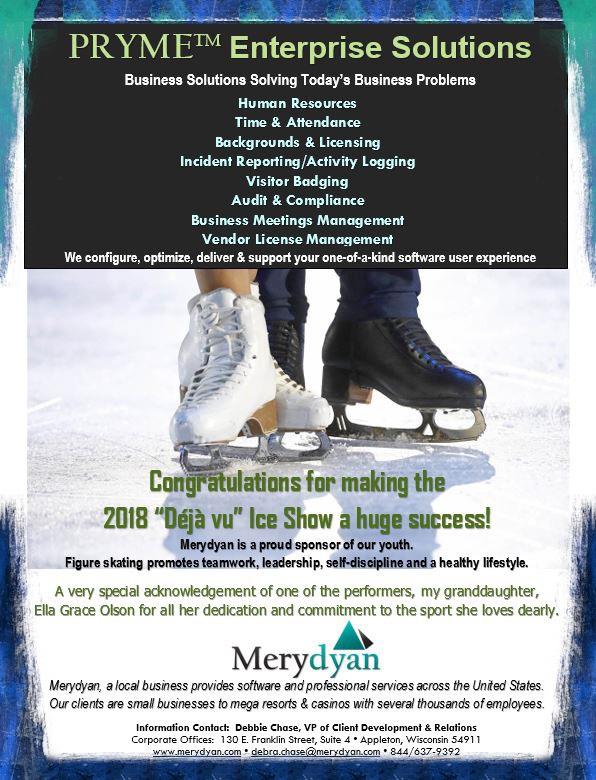 Merydyan is a proud sponsor of the Valley Figure Skating Club’s ice show, May 11 & 12. 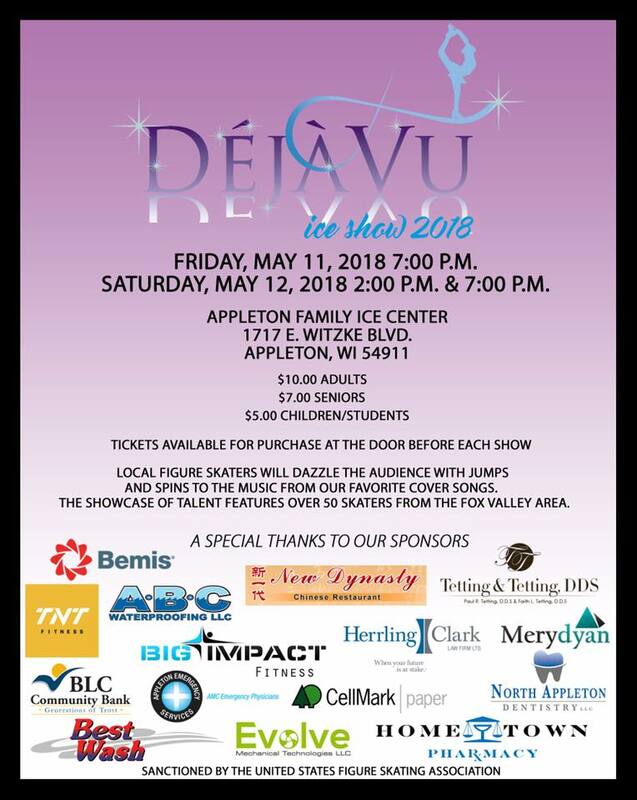 If you are in the Appleton area next Friday or Saturday please come and support our youth. They work so hard throughout the year practicing for this event. Our granddaughter Ella Grace is one of the performers. 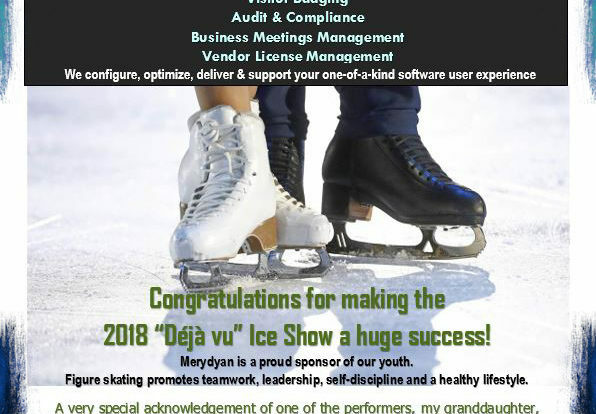 See details for show below.